It’s your choice – a weekend family home that looks out to the blue hues of a tranquil West Philippine Sea, or maybe a getaway address set against a backdrop of verdant foliage. 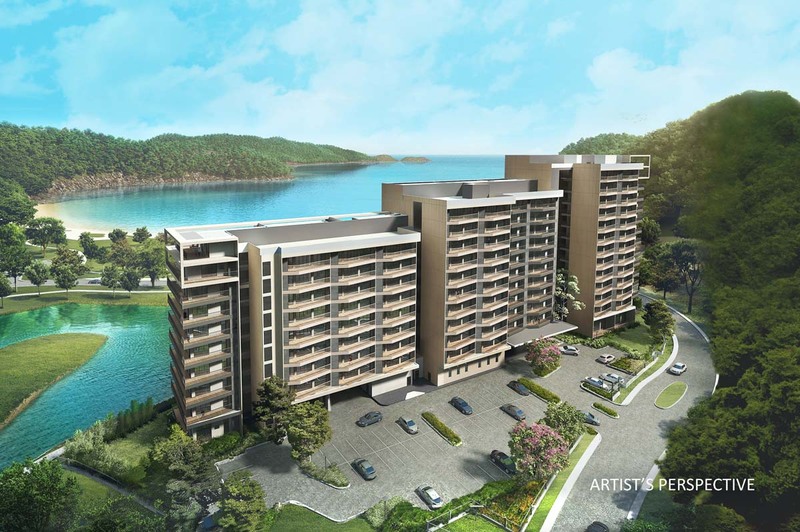 Such sights can be yours at Hamilo Coast’s latest seaside condominium development – FREIA. 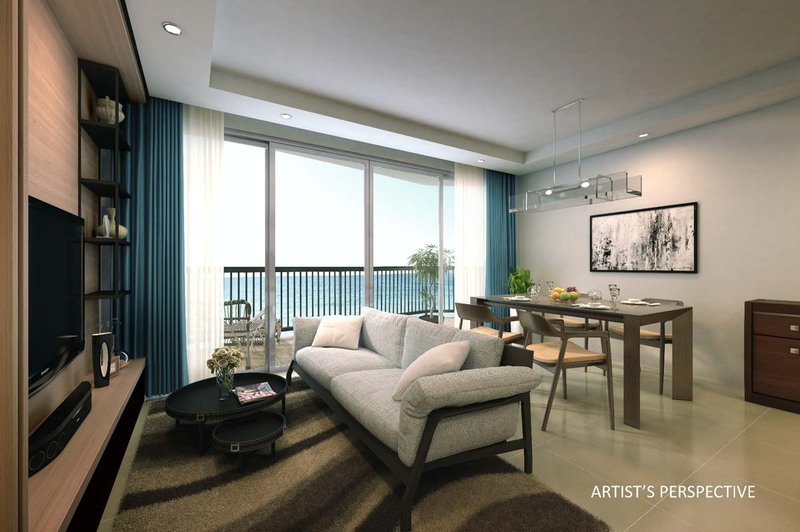 FREIA offers a premium lifestyle choice amidst an incomparable setting. 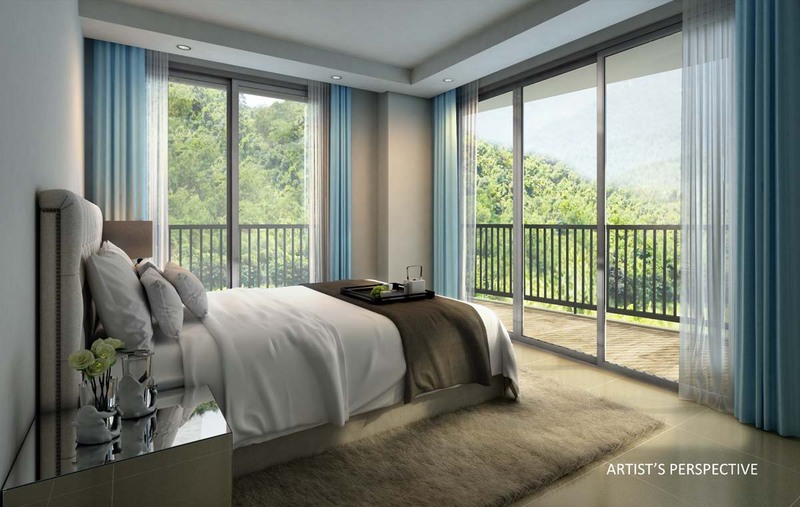 Competition will find it hard to match its three-step mid-rise structure, comprised of 214 superior two-bedroom units and 9 bi-level three-bedroom penthouses, that open up to sweeping views of the West Philippine Sea and the Pico mountains. FREIA’s proximity to the 1.5 kilometer stretch of pristine white sand and shoreline of Pico Beach gives it an extra plus. FREIA utilizes the talents of both international and locally renowned architects – Broadway Malyan, GF & Partners, and Budji+Royal – to bridge the gap between utility and aesthetics in order to create beautiful spaces for its residents. Its contemporary tropical-inspired architecture blends with the captivating scenery. Each exquisitely designed living space boasts of large picture windows and expansive terraces maximizing the unit owner’s chosen view. Modern luxury characterizes FREIA’s grand lobby and hallways through the use of cutting-edge concepts and high-quality furniture pieces. In keeping with Hamilo Coast’s vision to build a master-planned community anchored on premier sustainable beach resort living, FREIA takes pride in integrating multiple green building strategies. Solar energy will power common areas of the condominium. Natural lighting and ventilation shall be a standard feature of the hallways and lobby. An efficient waste management system will ensure reduced carbon footprints on the part of the residential community. 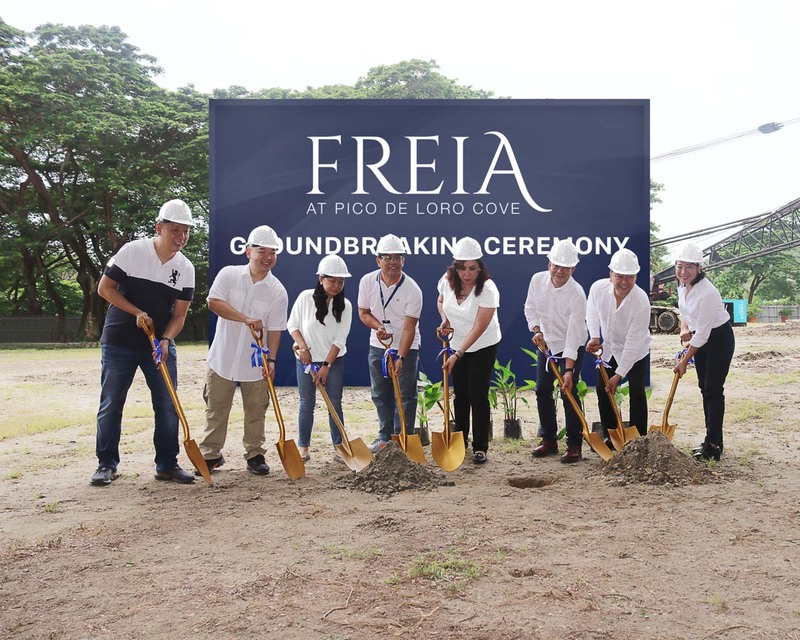 To date, FREIA is the only condominium development in Pico de Loro Cove with its own set of resort-like amenities where residents can spend precious “me-time” or create special moments with family right outside their doorstep. There are outdoor adult & kiddie pools, a lounge deck, function rooms, and lush pocket gardens for all to use and enjoy. And should Freia residents desire more extensive recreational facilities, access is just a few steps away. Pico de Loro Beach and Country Club offers a variety of first-class sports facilities as well as outdoor pursuits, such as mountain trekking, kayaking, cove boat tours, or bird watching, to satisfy the more adventurous. Following the successful groundbreaking last August 2018, target turnover of units will begin in 2022.